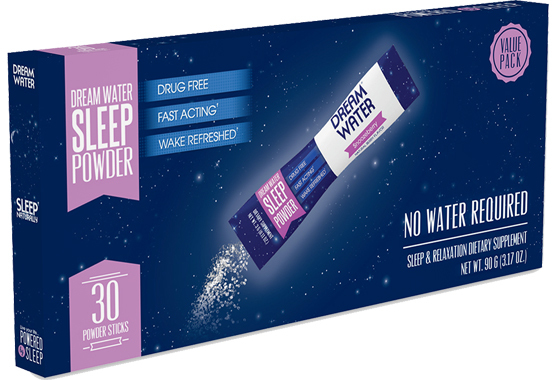 Take 50% OFF a 1 year subscription of Dream Water Powder! Do you prefer Dream Water Shots? Click here to redeem this offer on Liquid Shots. SAVE UP TO $210 A YEAR ON DREAM WATER FOR A LIMITED TIME ONLY! THIS APRIL GET A 50% OFF YOUR SUBSCRIPTION FOR A YEAR!